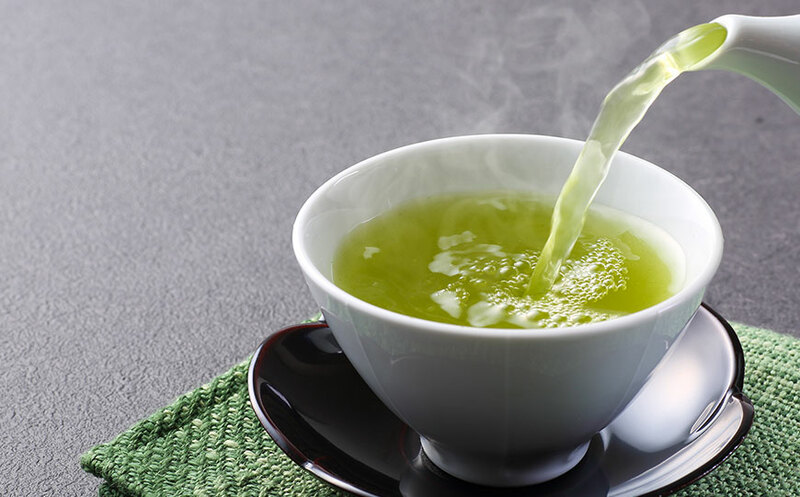 Muramatsu K, Fukuyo M, Hara Y., Effect of green tea catechins on plasma cholesterol level in cholesterol-fed rats., J Nutr Sci Vitaminol (Tokyo). 1986 Dec;32(6):613-22. 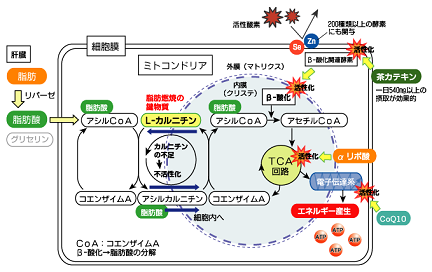 T, Nagasawa A, Suzuki J, Hase T, Tokimitsu I., Beneficial effects of tea catechins on diet-induced obesity: stimulation of lipid catabolism in the liver.Murase, Int J Obes Relat Metab Disord. 2002 Nov;26(11):1459-64. 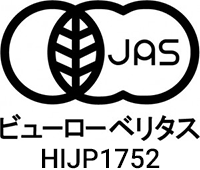 Tsuchida T, Itakura H, Nakamura H, Reduction of body fat in humans by long-term. ingestion of catechins. Prog. Med., (2002) 22, 2189～2203.